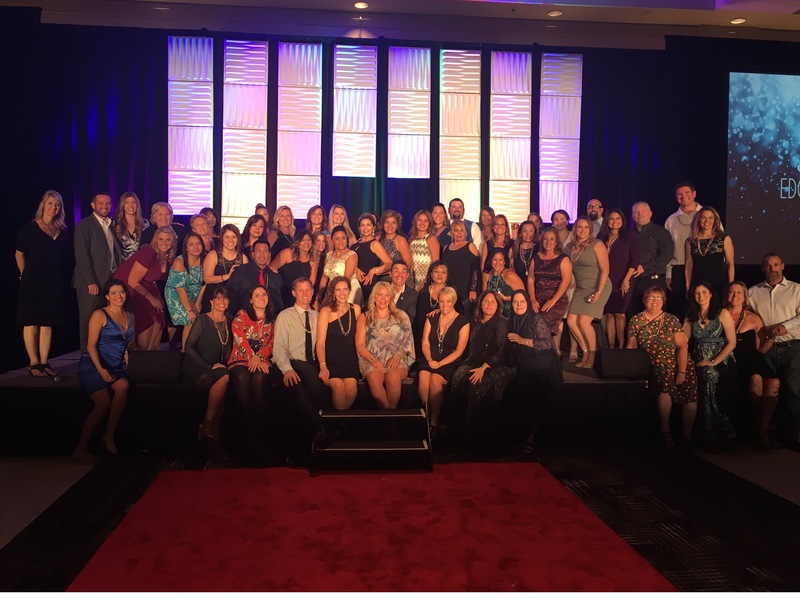 We are a team of passionate individuals from all over the World that have come together to share the magical benefits of essential oils with our friends, family and all who will listen! We all have different talents and strengths that we bring to tribe and we're excited you want to join us in this beautiful community. Creating a business in doTERRA isn't about knowing everything to get started. It's about being connected to the resources and keeping it simple. Use this space as a way to stay connected and create your dreams all while you help others do the same. 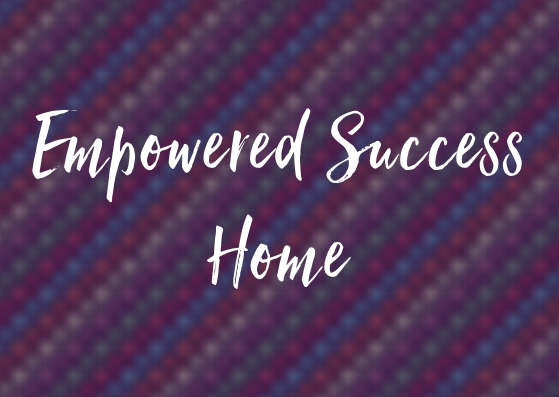 The best part is doTERRA has done most of the work for us with our Empowered Success Training Site! Here you will be able to find everything you need to create in this business and then some. As you are getting started you will become more and more familiar with all off the tools that are offered. 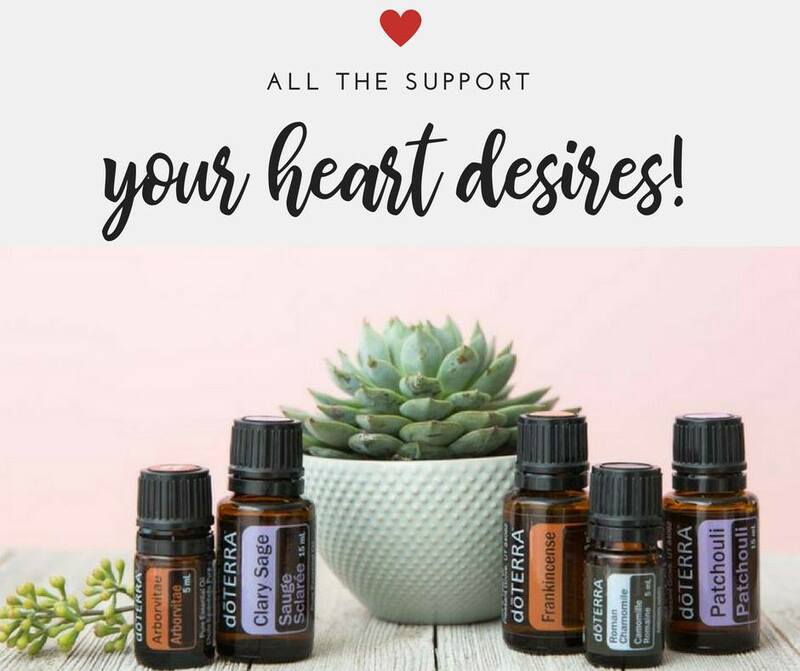 This page is really to get you connected to the basics from doTERRA and some of the resources we have as a team for you to connect to. Get familiar with our training system, Empowered Success. You can link to the basic pieces of the system that are the go to ways to share oils. Connect up to all of the additional tools and training that our team and doTERRA offers. Take yourself through the LAUNCH TRIBE training. This is the six part series that give you all the tools you need to have your oils paid for. The first step in knowing if the oil biz is right for you is to understand the four golden doors or decisions you need to make to embrace this business. Check out this video to learn more about what it mean to create in doTERRA and why doTERRA can be the vehicle to your dreams. To download the guide and additional resources a reference in the video, click below. Once you have decided that doTERRA is the vehicle to your dreams it's time to share them with others. And for some of you your journey may begin here and then take you to creating more. Either way, knowing how to share oils effectively with others is a key component of success. Here are all of the resources you need for sharing. You do not have to know everything about oils to teach others the basics of essential oils. In fact, I recommend that you don't try to be the expert but the master connector to the resources. I'm several years into this journey and I'm still learning new things every day. Teaching can be simple and fun and we have many easy tools for you to feel confident showing others how to use. oils. When just getting started, your upline, or the person that got you started will most likely help you with your first couple of classes. Here are more resource for you to use to teach others. As a wellness advocate, it isn't about someone buying one bottle of oil. It's about creating our best life by embracing all that doTERRA has to offer. A wellness lifestyle means taking care of our bodies daily and being proactive in our approach to health care. For many of us this is a new endeavor and one that is not familiar. To create a wellness approach we must learn how to create new routines and patterns in our lives. We can use resources like our team Facebook Community, doterra.com, and our member resources area of this site connect ourselves and our customers to the knowledge they need to be empowered. The doTERRA LIVE guide is a great tool to aid us in this connection. Once you learn the basics of the tools, it's time to LAUNCH your business fully. 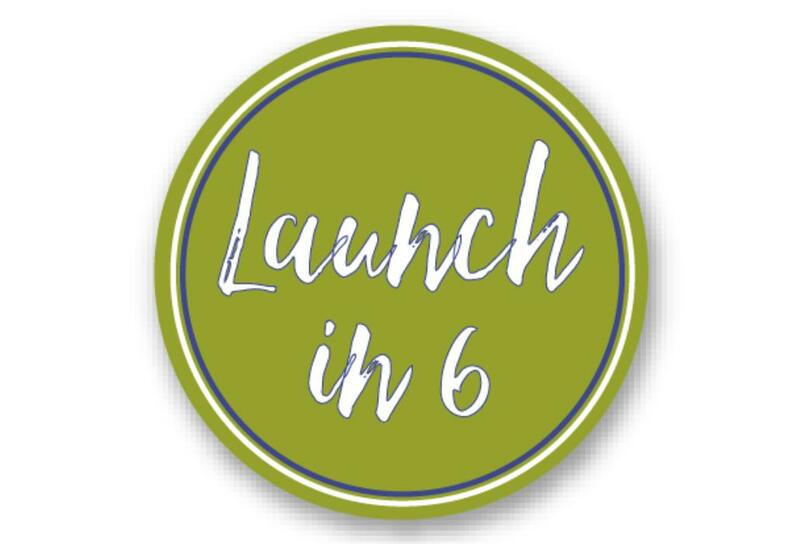 Up next is our six part launch series that you can take at your pace. You can do it all in one sitting or spread it out over six weeks. You decide because this is your business and you get to create it in the way that works for you. If you are part of my essential oil tribe I want to make sure you are connected to ALL of the resources you have available to you. 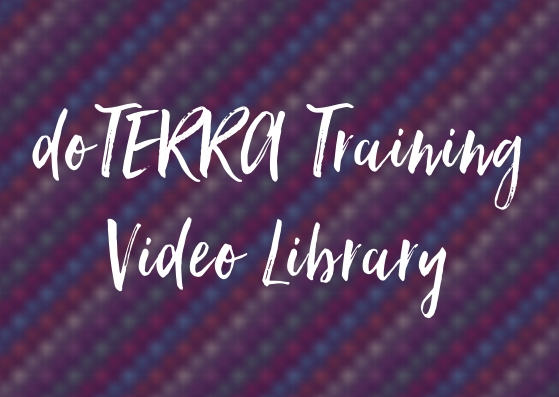 Some of these resources are only available to members of my doTERRA family and you are going to want to be part of the fun. Just fill out this form and we'll get you added the community. Please make sure you are part of my doTERRA family before submitting your information. Thank you for submitting your information. We're going to do a quick check to ensure that you are on my doTERRA team and then we'll get you added to all of the resources that are available to you.